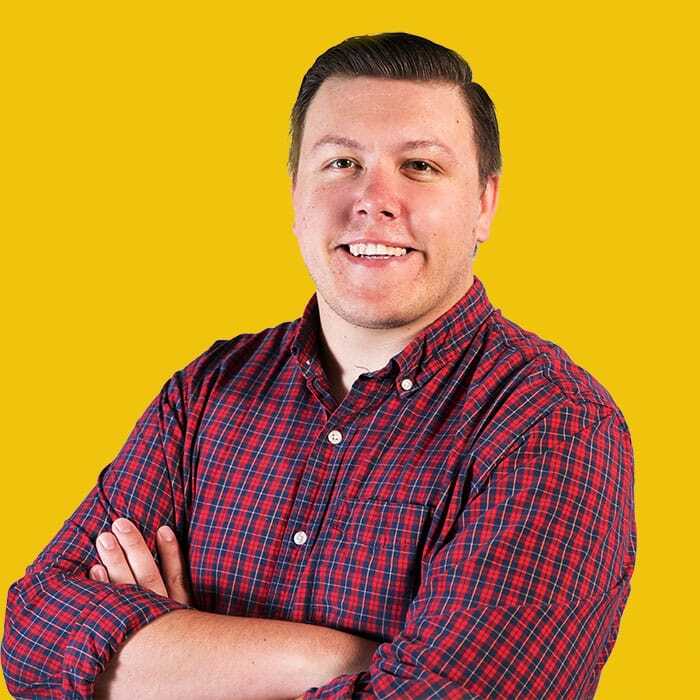 Justin Conway is a Chicago-based Front End Developer currently working as a Senior Web Engineer at Sprout Social and is passionate about the web and pork. He has over eight years of experience solving problems with web technologies. He is always interested in finding new ways to develop challenging and innovative web products. Justin is available at Twitter, GitHub, CodePen, LinkedIn, or by email. An introduction to what I feel is the best hiring software that I’ve used so far.